Amesbury Industrial Supply (AIS) began making its mark on the North Shore business community back in the early 70’s. In 1973, Walter (Wally) Jardis purchased Amesbury Paint and Hardware located at the Strand Building on Main Street in Amesbury. In 1976, Wally sold the business to his son Greg who has grown the business to what it is today. Greg adopted his father’s business philosophy in maintaining a massive inventory of standard and hard to find products and mandated‘customer service’ asa core business value. These efforts have paid off tremendously,as AIS has become the ‘go to’ place to shop for a wide variety of clients. 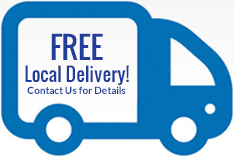 Industrial customers, contractors, artists, municipalities and homeowners all love shopping at AIS. In 1981, as a result of the evolving and growing customer base the name of the business was changed from Amesbury Paint and Hardware to Amesbury Industrial Supply. As AIS continued to grow, Greg realized he needed a larger facility. 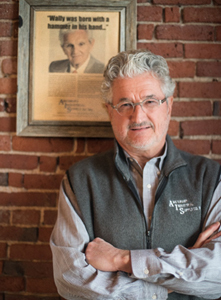 In 1983 with Wally’s guidance, Greg purchased and renovated a neglected, vacant mill building in Amesbury Millyard. With a tremendous amount of muscle and ingenuity, the old forgotten structure was transformed into a 50,000 square foot retail and commercial supplyfacility. 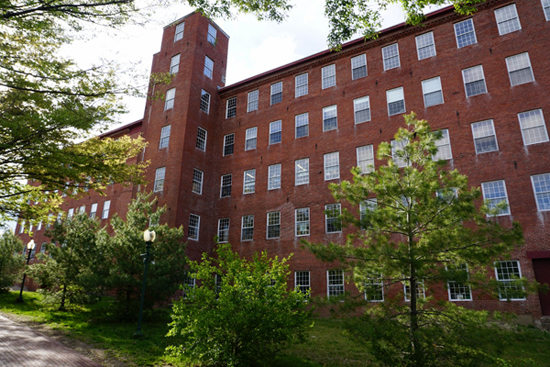 Maintaining the historical heritage of the building was a key factor in the renovation project and many believe it set the standard for future mill renovation projects in the Amesbury Millyard. In the late 70’s and early 80’s Greg hired 3 managers who quickly became AIS’s secret weapon. Jim and Scott Tatarczuk along with Steve Cynewski have EACH worked for AIS 35 plus years! They tirelessly serve their client base and run the business on a day-to-daybasis. Greg’smanagers, along with the rest of the staff is what makes AIS a successful and sustainable community based business.